These are still available & some members have reported they have already received theirs! 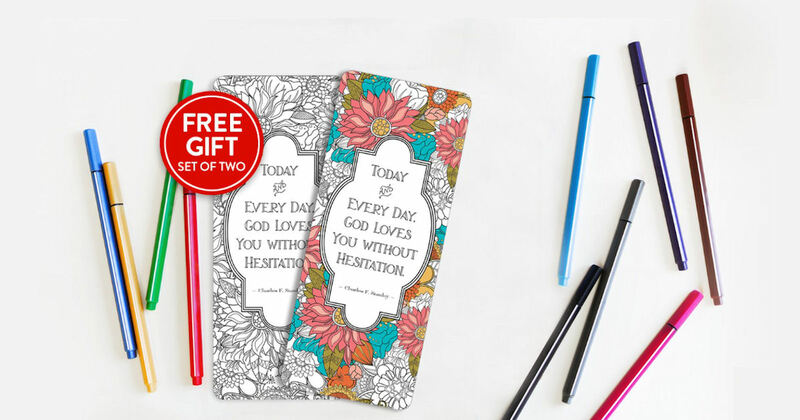 Get a free set of Coloring Bookmarks! Just fill in and submit the form to receive a free set of two coloring bookmarks! Please allow 2-6 weeks for delivery. Limit of one set per household.